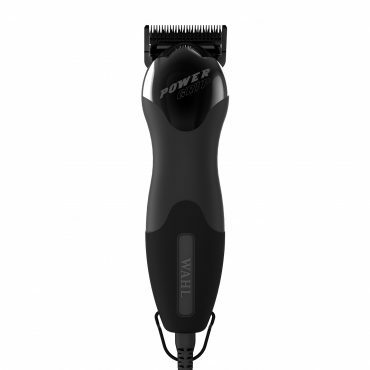 Powerful, cordless dog clipper with 2 speed motor. 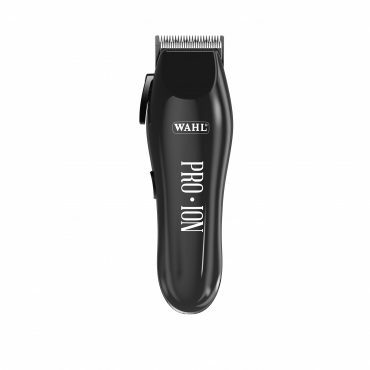 Minimal vibration and ultra quiet, the clipper is rounded to facilitate optimum hair flow. 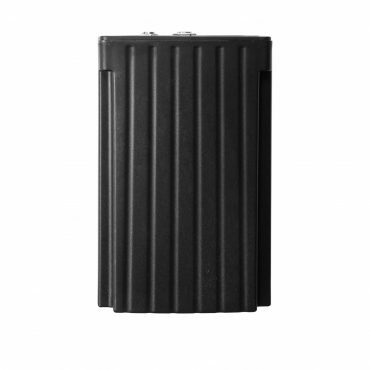 Long lasting motor. 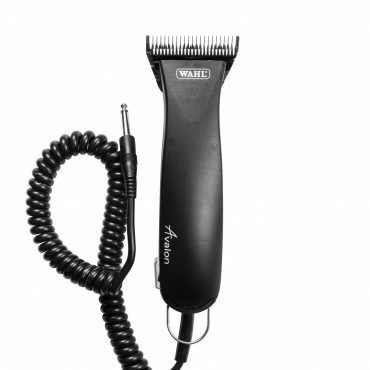 Compact horse clipper, perfect for use around young or nervous horses. 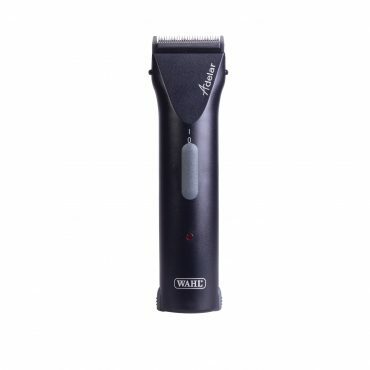 2.5 hours of quiet clipping powered by a battery pack. 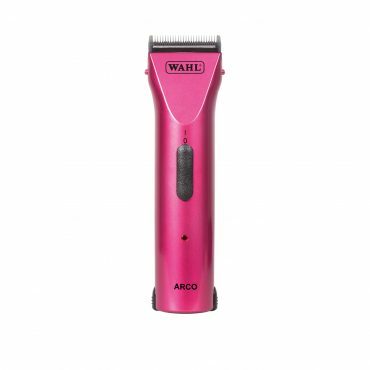 Stylish and ergonomic cordless dog clipper that is light, quiet and features endless run time with an innovative battery changing system. 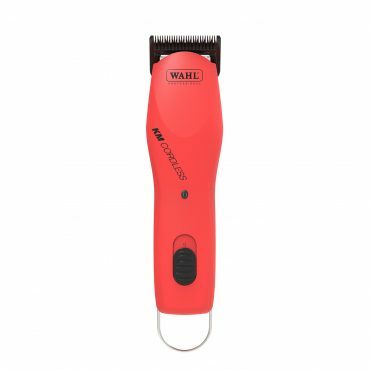 Stylish, cordless horse trimmer that is light, quiet and features an adjustable ‘5 in 1’ blade for wide varierty of cutting lengths and lithium power for long lasting battery. 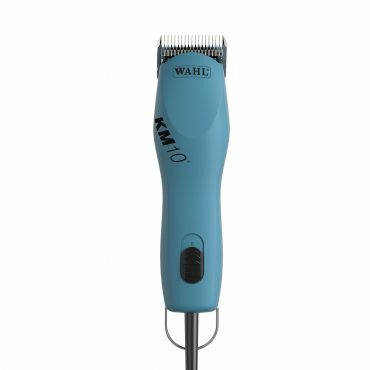 Stylish, cordless dog clipper that is light, quiet and features an adjustable ‘5 in 1’ blade for wide varierty of cutting lengths and lithium power for long lasting battery. 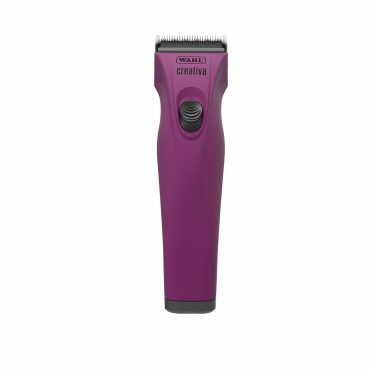 Stylish, cordless horse trimmer that is light, quiet and features an adjustable ‘5 in 1’ blade for wide varierty of cutting lengths. 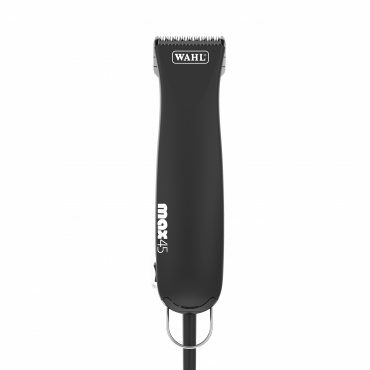 Stylish, cordless dog clipper that is light, quiet and features an adjustable ‘5 in 1’ blade for wide varierty of cutting lengths. 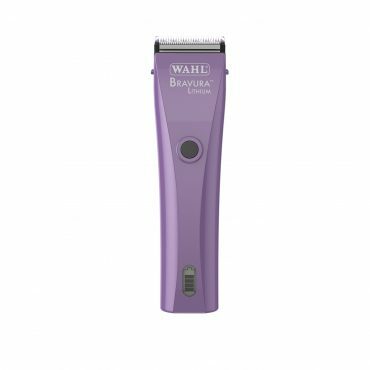 Powerful cordless trimmer with lihtium ion battery for long run time and adjustable snap-on blade for wide variety of cutting lengths. 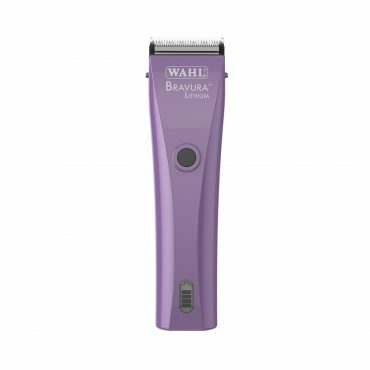 Ideal for face, ears, bridlepath and legs. 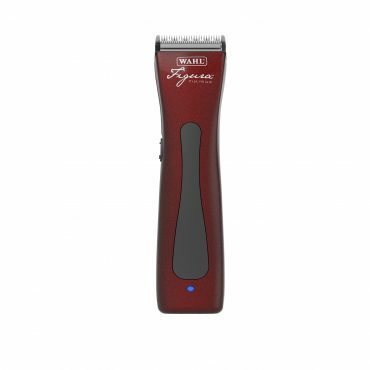 Powerful cordless trimmer with lihtium ion battery for long run time and adjustable lever for wide variety of cutting lengths. 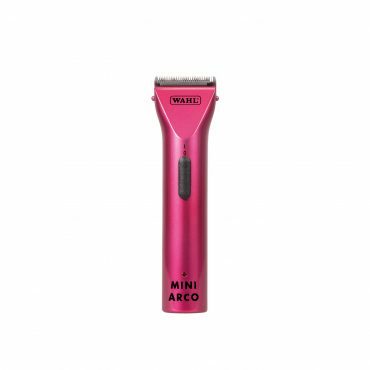 Ideal for face, ears, bridlepath and legs.